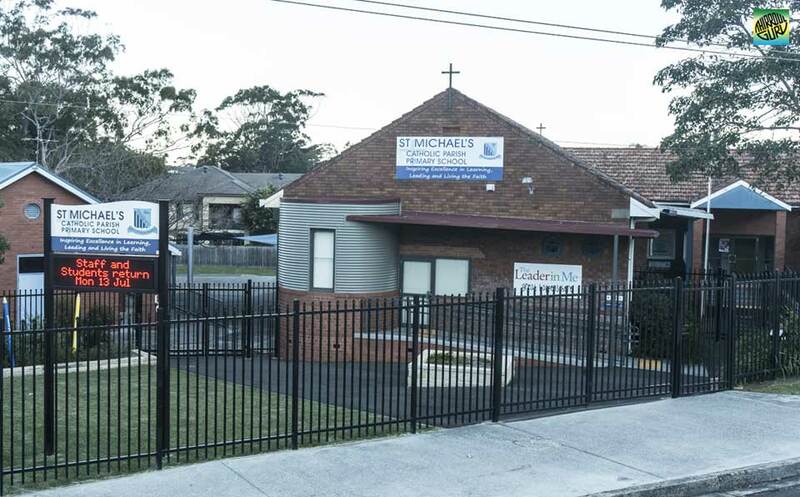 St Michael's Primary School Thirroul ✅ is characterised by a positive, nurturing learning environment that strives for excellence in all facets of education and fosters the confidence, self-worth and integrity of each child to become their own leader. 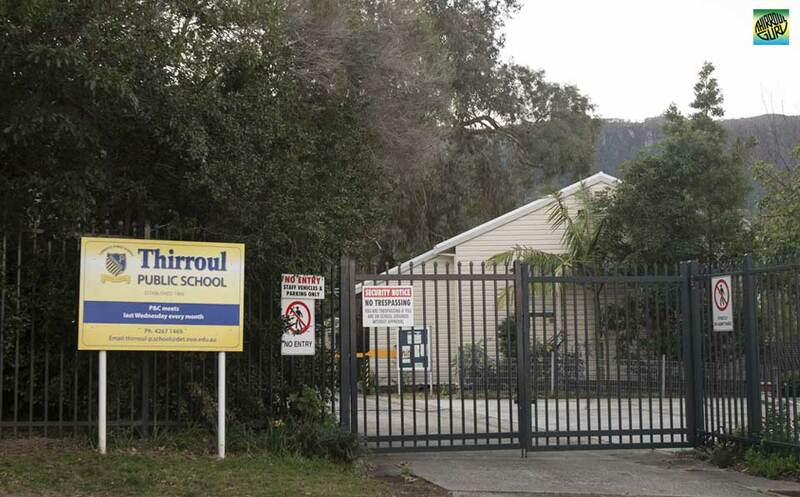 Thirroul Public School ✅ have a rich tradition in providing quality education for students from a wide range of backgrounds. Founded in 1889, the school offers a comprehensive education that caters to the needs of all students.